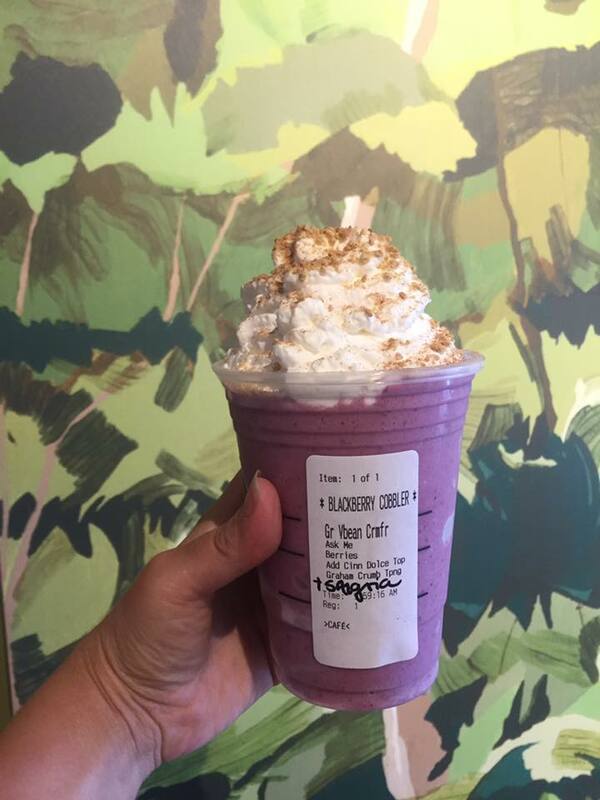 The new summer drink at Starbucks is already getting rave reviews. It is the Teavana Iced Berry Sangria Herbal Tea. 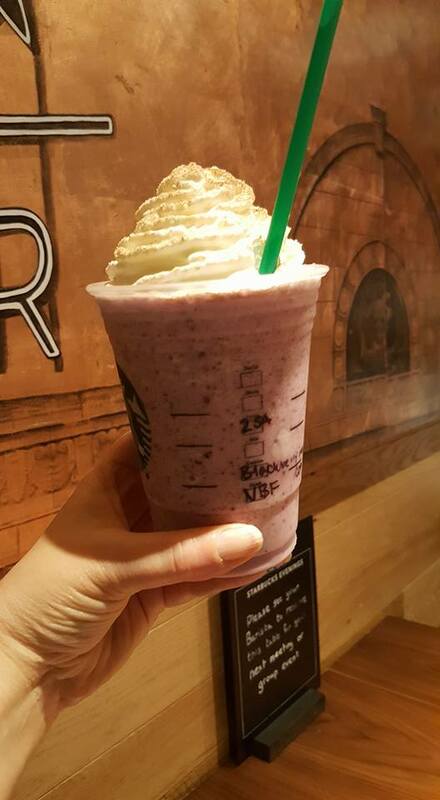 Its official release is Tuesday July 12, 2016, but lots of people tried this drink a little early with Starbucks offering a ‘first taste’ to MyStarbucksRewards members on July 11th. This is delicious and refreshing. All I can say is that you have to go try it. And you can do amazing things with the Sangria syrup. 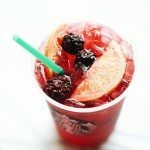 Add Sangria syrup (1 pump for a tall, and 2 pumps for a grande). Finish with Cinnamon Dulce Sprinkles. It’s also nice to add to Graham Cracker Topping on top, if your store still has it. 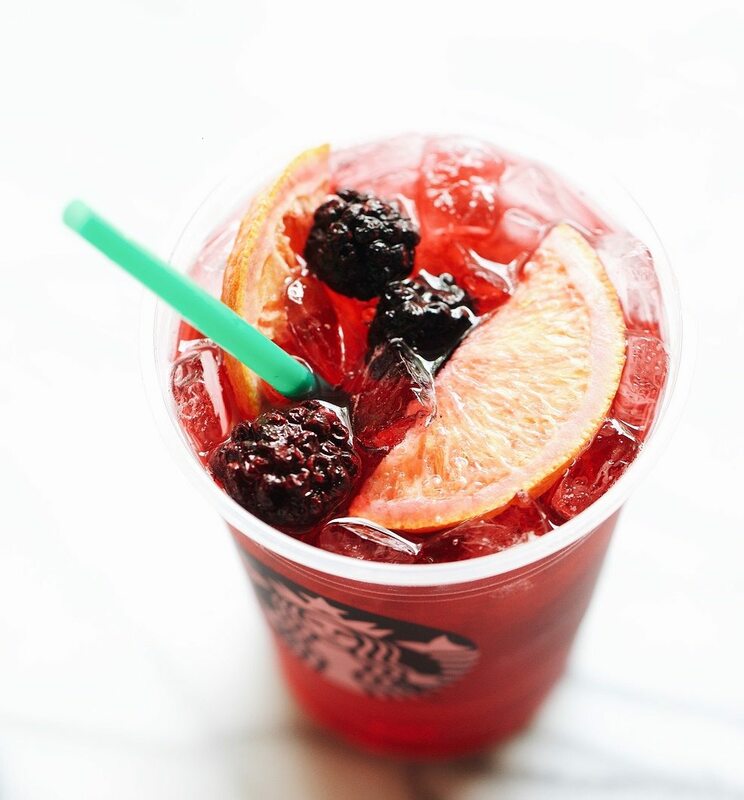 Start out by trying the new Shaken Iced Berry Sangria Tea and if you like it, move on to the Sangria Frappuccino! Lastly, you can make a great cold brew coffee at home. Year in Review: September 9, 2015 Thank you to ONE MILLION people! Wow! Sounds delicious. 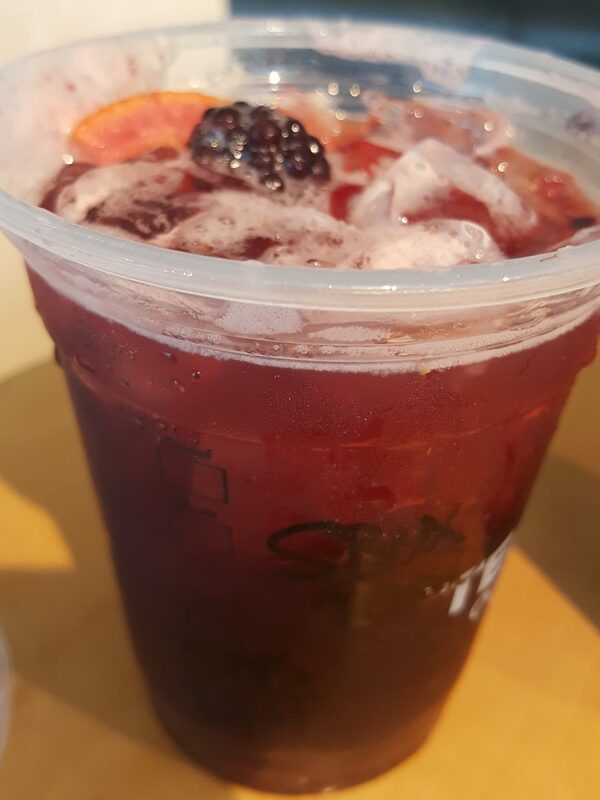 Like summer in a cup! Yum! I just had the sangria frappuccino with an added pump of cinnamon dolce. Delicious!